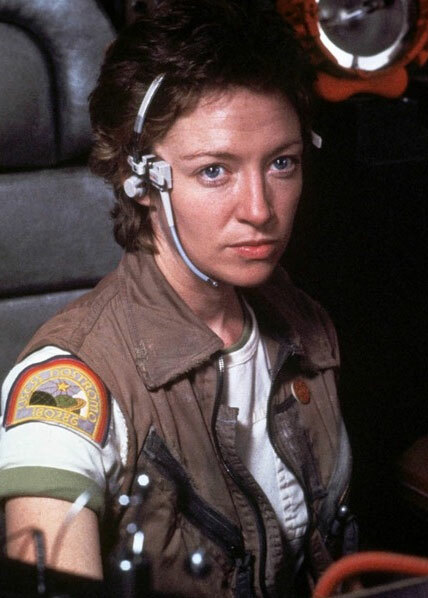 Lambert was the Navigator aboard the Nostromo. She was often and edge and easily irritated, being described in her company file as "suffering from hyperactivity and nervousness." Lambert was one of the three crew members sent to explore the derelict craft and got panicked and angry when RIpley would not let them back in the ship. As the situation worsened with the alien on board, she became more and more panicked, her hysteria at encountering the creature ultimately causing the death of both her and Parker. By far one of the weakest character that can be played, it often requires some very strategic game play to insure that she survives. Optional rules for her would be to roll a die every time a character dies. On a roll of 1-4, she succumbs to her fear and will lose the number of turns equal to the dice roll.